As soon as I saw these images I knew I needed this lipstick. Did I need another lipstick? Certainly not! I couldn’t ignore the gorgeous colour though. It needed me. Honest. 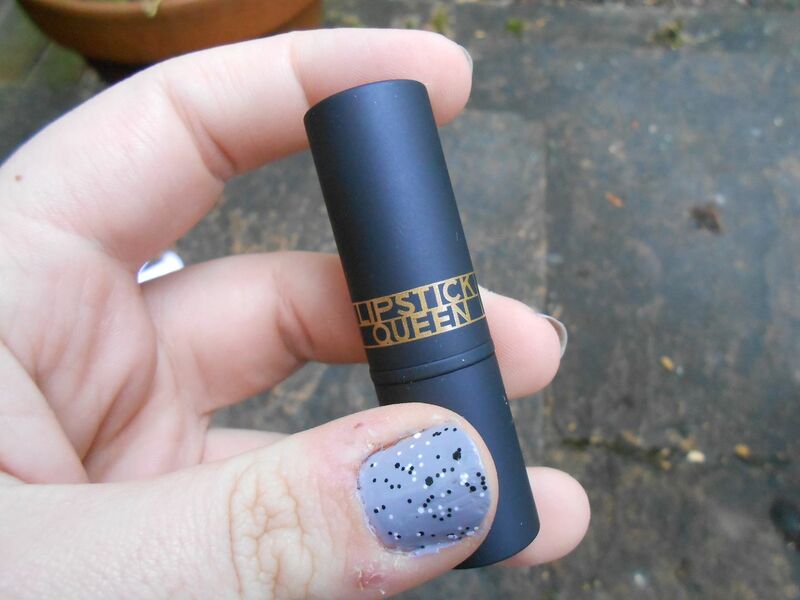 I’ve never tried anything from Lipstick Queen, although they have intrigued me for a long while. The colour is Hot Rose, in the sinner formulation – it has 90% pigment, meaning it’s super pigmented and bright. I liiiiike. It applies opaquely, smoothly and creamily. That’s all I ever want in a lipstick. It’s a gorgeeeeeous formula. I got mine for £18 – link! 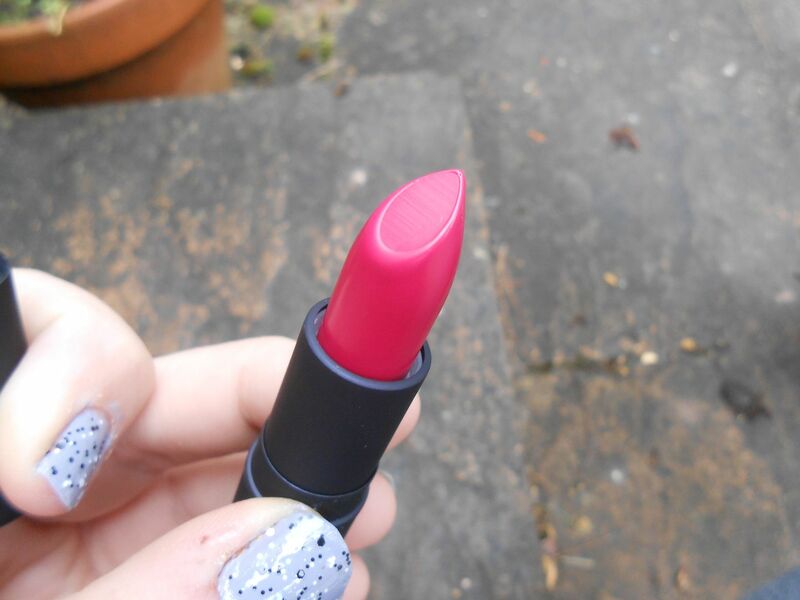 I’ve been wearing only this and one other shade all week – pretty good going for me, a self confessed lipstick whore. 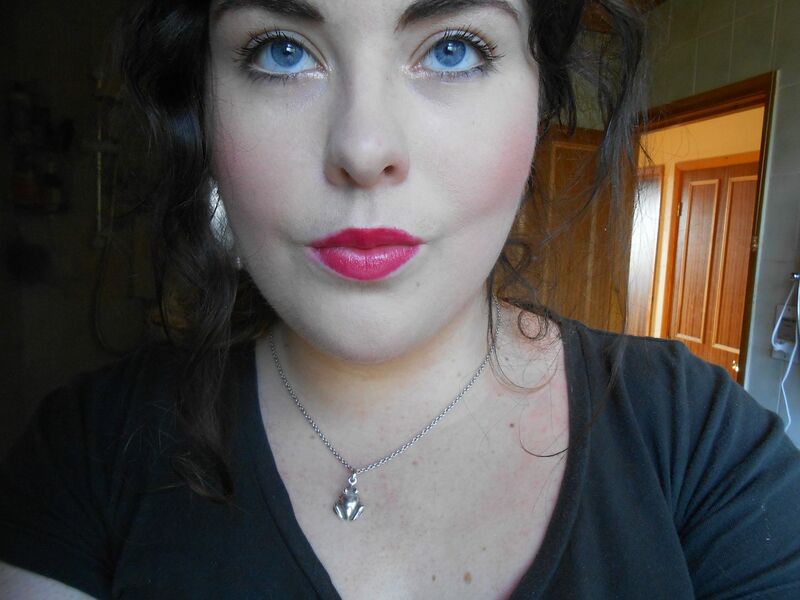 In the photo above, I kept the makeup super simple apart from the lips and I’ve worn it like that every day. I’ve been wearing Nars Sheer glow, powdering my t-zone, wearing my usual contour, blush and highlight (Kevyn Aucoin, Nars Luster, MAC Soft & Gentle) and then skipping eyeshadow. Hey, it’s all about the lips 😉 Lashings of mascara, a dab of Stila kitten in the inner corner. Brows are done, obviously, and then that’s it! Pretty simple and I love the final effect. Do you like rocking a statement lip? What's in my travel makeup bag...?